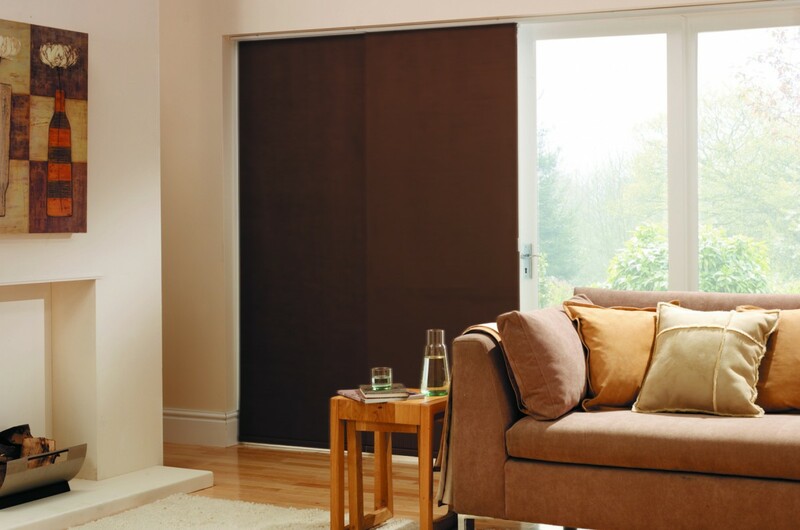 Panel blinds are an ideal solution to larger width windows and patio doors. 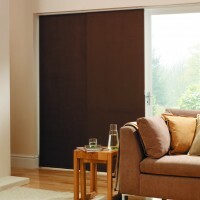 Panel blinds can be either cord or wand (completely child safe) and can be either drawn to one side or split draw. 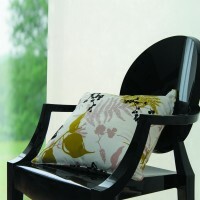 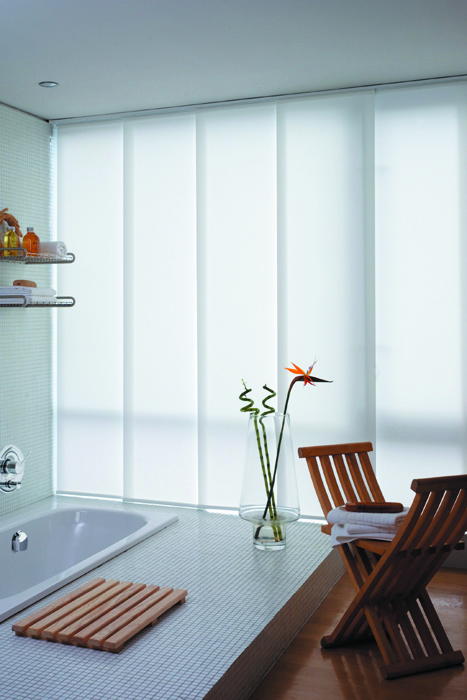 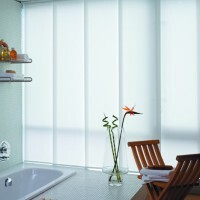 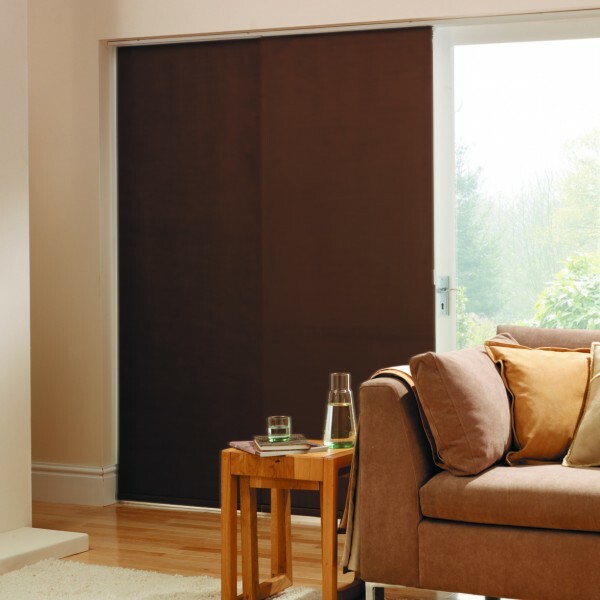 We offer a wide choice of panel blind fabric choice from the Roller Blind or Woven wood ranges. 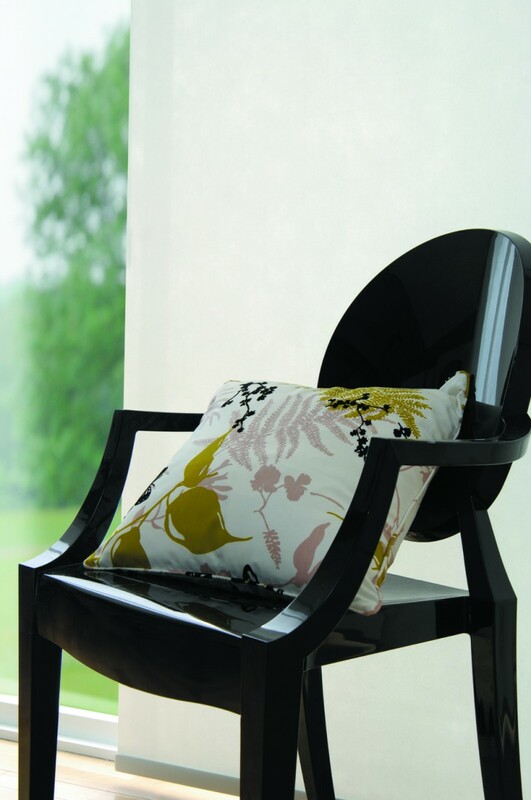 Headrail is white and can be top or face fixed. 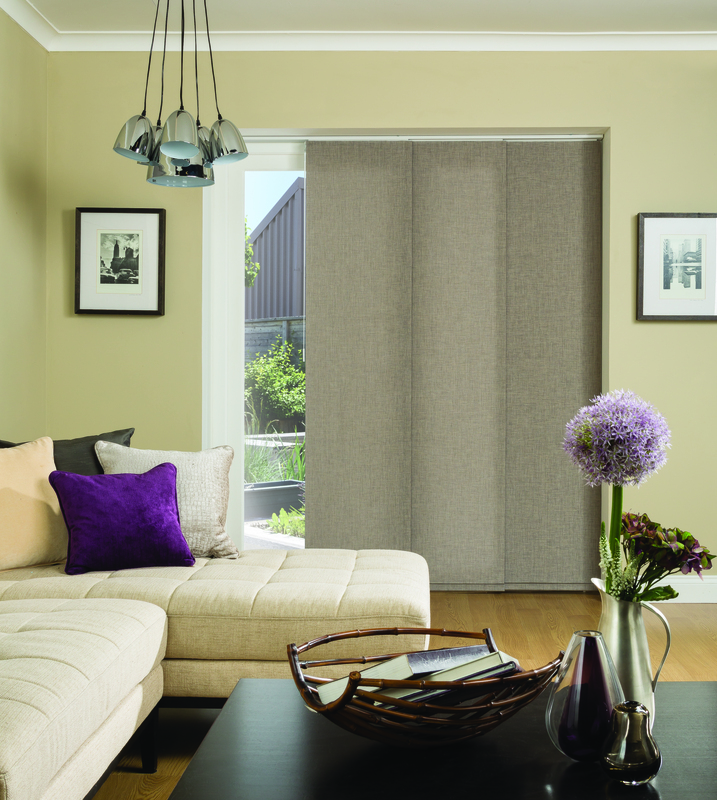 Panels are secured using Velcro for a streamline look.